Authorities in Seattle are searching for a shank-wielding Scrooge after they say he stabbed a fellow traveler for sitting too close to him on the bus, KOMO-TV reports. 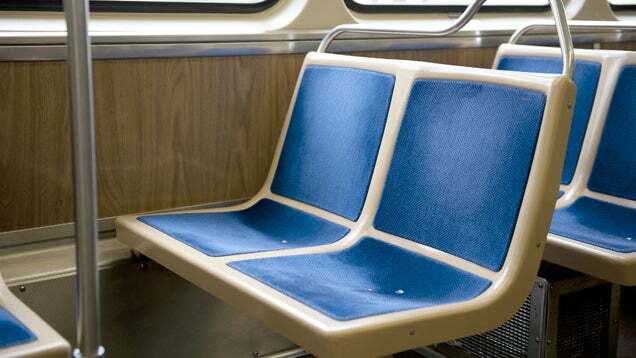 Chat about Bus Passenger Stabs Man*on Christmas Eve*for Sitting Too Close to Him here at scam.com! 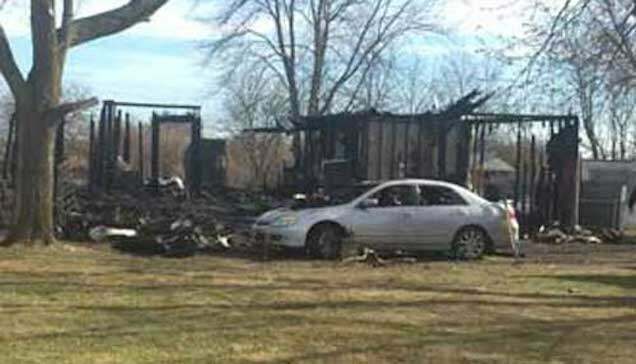 A woman and her three grandchildren were killed in a house fire in Ohio late Thursday night. The three children lived just two houses away—their parents were at the scene within minutes, police said—but wanted to spend Christmas night with their grandmother. Chat about Grandmother, Three Grandchildren Killed in Tragic Christmas Night Fire here at scam.com! A four-year-old autistic boy from New York who had gone missing on Christmas Eve from a relative's house in South Carolina was found dead on Friday. 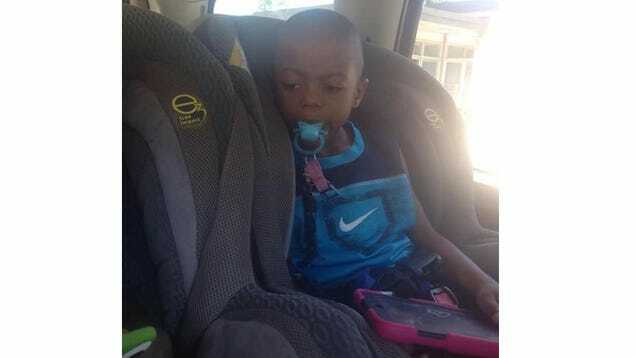 Coroners confirmed that a drowned body found in a pond in Little River was that of Jayden Morrison. Chat about Autistic Child Who Went Missing Christmas Eve Found Dead in S.C. Pond here at scam.com! I decided to start a bad Christmas stories thread to consulate the depressingly crappy Christmas stories. There were too many so I am merging them here (sorry people). Misery doesn't love company. If you want to share some Yule Tide Debby Downer stories, knock yourself out.